La Mesa is a city in Southern California that is located 9 miles east of Downtown San Diego in San Diego County. Its civic motto is "The Jewel of the Hills. You can find economical ceiling fans and lighting fixtures in La Mesa, CA via Fan Diego, your ceiling fan installation specialist! We offer great and dependable ceiling fan brands and services. The ceiling fan we install will not just enhance the appealing value and superiority of life features to your interior but they are considered as practical appliance since it is a great alternative to air conditioning. It substantially decreases or even minimize the air conditioning use and a reasonable way to keep your home cool. Stay cool and relax while saving energy and money with wide selection of our ceiling fan brands. Thousands of happy clients in La Mesa, CA have been assisted by Fan Diego for many years. Don’t hesitate to call us for installation tips, troubleshooting, or other fan/lighting related questions. 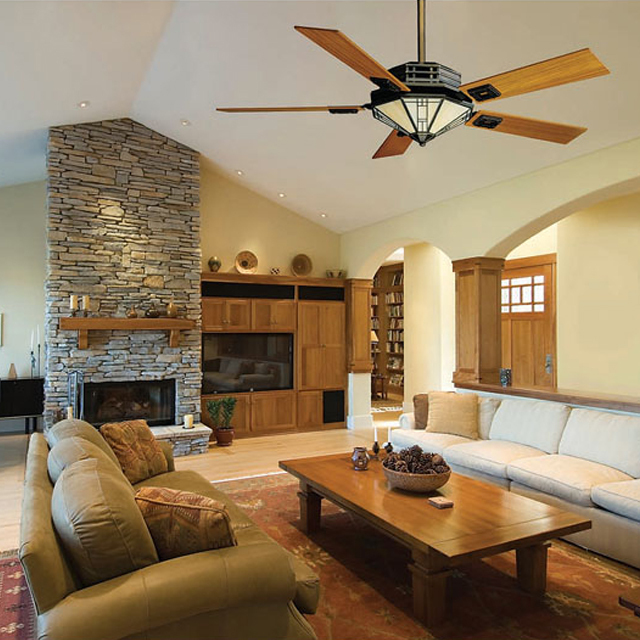 For more information about our La Mesa ceiling fans, call us at 800-240-6267 or visit one of our four Southern California showrooms. We'll work with you to identify applicable solutions for fan service or improvements to your La Mesa home.